The Avalon Free Public Library has passes to the following cultural organizations available for a 3-day checkout with your library patron card. 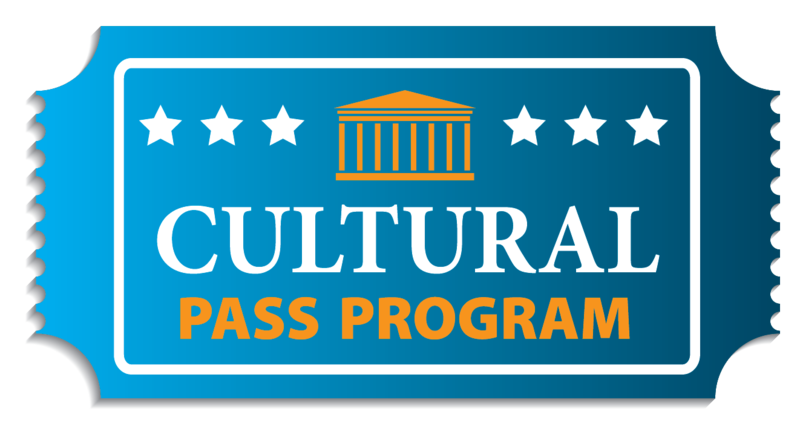 Other Cultural Pass programs may be available throughout the year. Patrons can contact the Library for more details. This service is limited to Avalon residents and property owners. 100 Clinton St., Camden NJ, 08103. Parking lot address: 1-99 South Delaware Ave., Camden, NJ 08103. Parking is $10.00 per vehicle. Ten percent discount at Battleship Museum Shop and on Overnight Encampments on the Battleship New Jersey. Hours vary throughout the year. Please call or visit the website for details. Free admission for 6 people. 211 S. Columbus Blvd., Philadelphia, PA, 19106. Free admission for 2 adults and 4 children. Free admission for two adults and all children under 18 to Physick Estate, Cape May Lighthouse, WWII Lookout Tower, and various special events and tours, available year-round. Hours for facilities vary. Please call or visit the website for details. Free admission for 2 adults, and 4 children (6 - 17). Children 5 and under are always free. 10% discount at Cross Keys Cafe and Museum Gift Shop. Available year-round. Open daily 10:00 - 5:00. Summer hours 9:30 - 6:00. Free admission for four individuals during regular hours. Does not include gift shop discount or admission to special events and lectures. Hours: Monday - Sunday 10am - 5pm (Closed Thanksgiving, December 24, December 25, and January 1). Additional benefits: 10% discount in the Museum Market. Free admission for two adults and two children, available year-round. Free admission for 2 adults and all accompanying children under 18. Additional admission fees (at patron’s expense) may apply during special events.